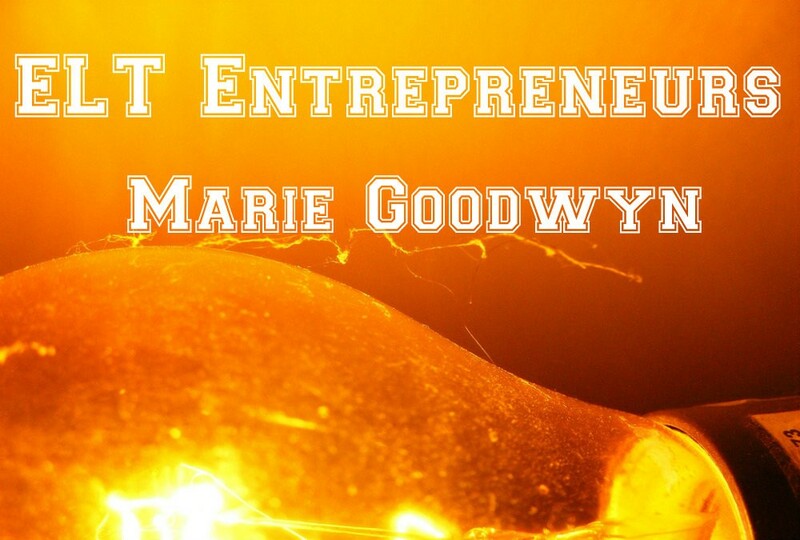 We’ve been featuring ELT Entrepreneurs and EdTech start-ups for a few months now and we have tended to focus on those who are quite far down the line in terms of their business and product. But what do they look like at the beginning of the journey? Last May, ELTjam co-organised an EdTech Start Up Weekend with the Judge Business School. At the time we commented on how few educators there were in the room and it was no surprise that it took educational insight more than tech to come up with the idea that won: Bright Stream. 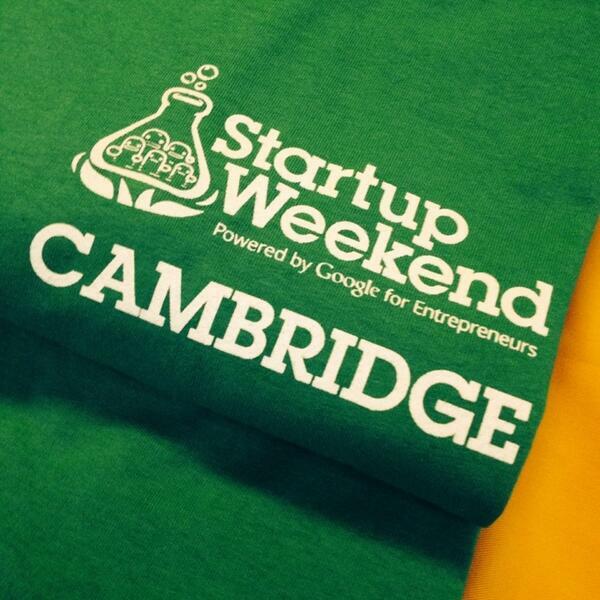 The Cambridge EdTech Startup Weekend reached its denouement on Sunday afternoon with the teams presenting their ideas to a panel of judges. The ELTjam team was there all weekend as co-organisers, and to cover the event. 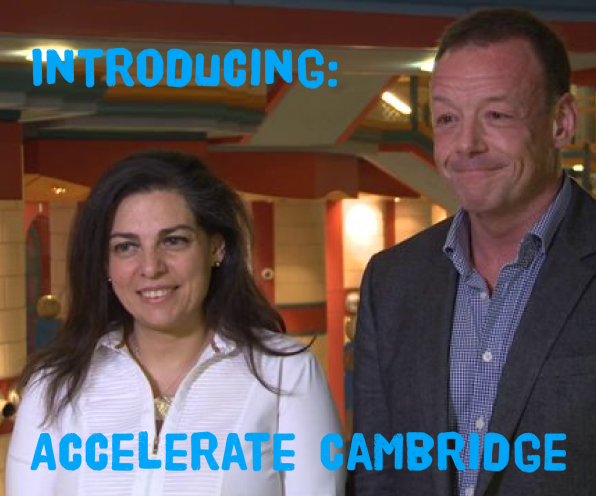 ELTjam met with Simon Stockley, Deputy Director of Accelerate Cambridge and Hanadi Jabado, entrepreneur and Director of Accelerate Cambridge to talk about Accelerate Cambridge’s approach to entrepreneurship and how the startup weekend format would benefit someone looking to develop their business ideas.